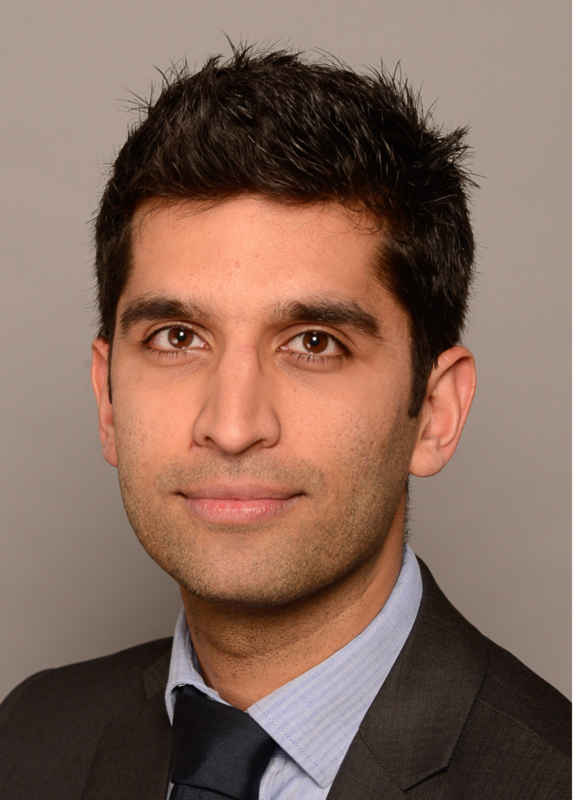 Harjit, who was previously Director of Policy and Strategy at the National Community Hearing Association (NCHA), will now run the four FODO businesses: FODO, FODO Ireland, the NCHA and ophthalmology partnerships. David Hewlett, current FODO CEO, will take up the new post of Director for Leadership, Transformation and Strategic Partnerships. Ann Blackmore the current Director of Policy and Strategy at FODO is changing career direction and leaving the FODO Group to work as a consultant. Commenting on the plans, Peter Ormerod, Chair of NCHA and Garvan Mulligan, Chair of FODO Ireland both said their respective Boards unanimously backed the new Group structure. 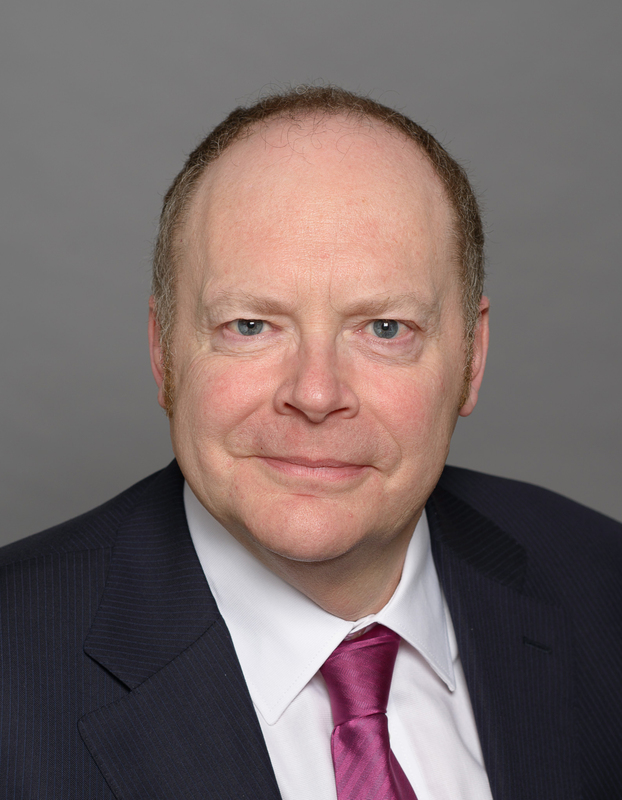 Peter Ormerod said: “Harjit and David, both experts in health policy and strategy, have been crucial in providing support to and developing the hearing care sector. The new structure will make the NCHA even more agile at a time when more than ever the sector needs the NCHA’s support”. Garvin Mulligan added: “The optical sector in Ireland has gone through major changes in recent years and FODO has been instrumental in making sure government and regulators got those changes right. We are confident that this new structure will continue to serve us well”.